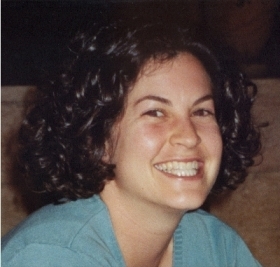 Pardes students, Ben Blutstein and Marla Bennett z’l, were murdered in the July 31, 2002 Mt. Scopus terror bombing. 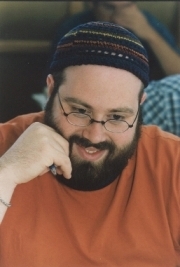 Ben and Marla were part of the Pardes Educators Program, which included study at The Hebrew University of Jerusalem. The Pardes community continues to mourn this tragic loss. A Yom Iyun Shel Chessed – a day of social action. Click here to watch a video and learn more about this student event. The largest learning event in Jerusalem on Tisha B’Av. 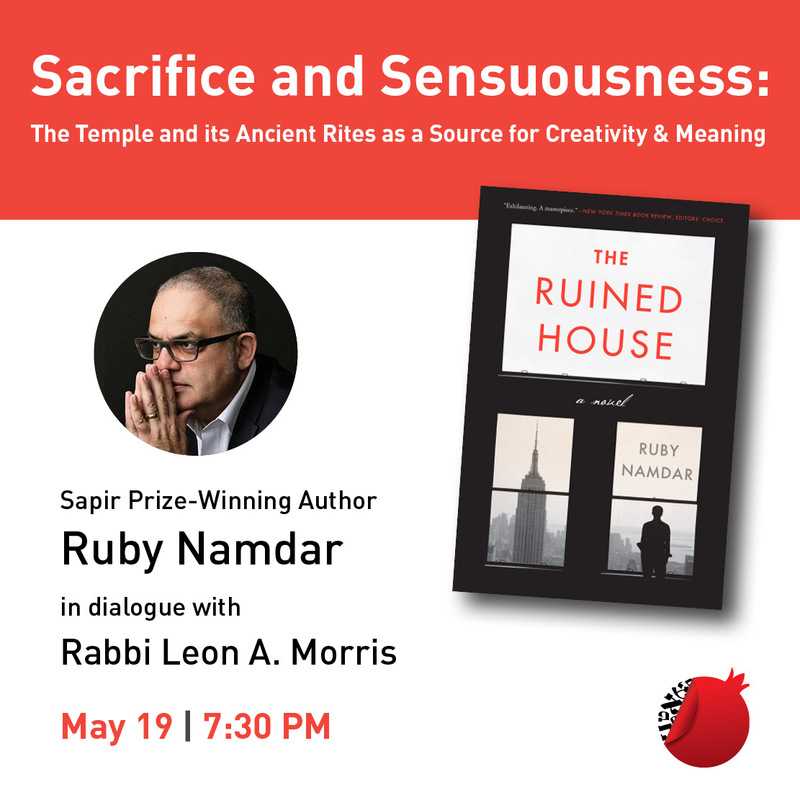 This event is also in memory of two other Pardes alumni, Sara Duker and Matt Eisenfeld z’l, also murdered in a bus bombing in Jerusalem in 1996. For those interested in supporting The Marla Bennett and/or The Ben Blutstein Scholarship Funds, tax-deductible donations may be made online. 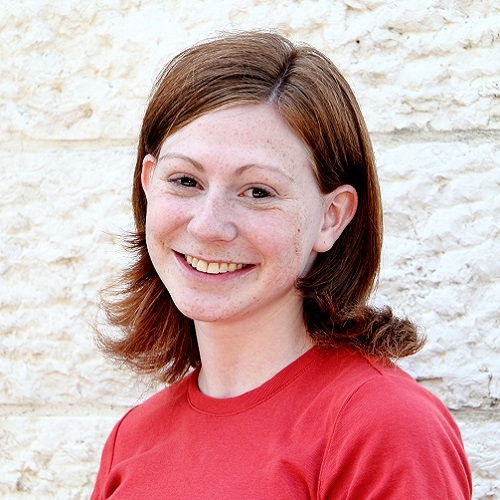 Pardes Student Laura Herman, a recipient of the 2013 Marla Bennett and Ben Blutstein Fellowship wrote this beautiful, powerful letter directly to Marla and Ben z”l.